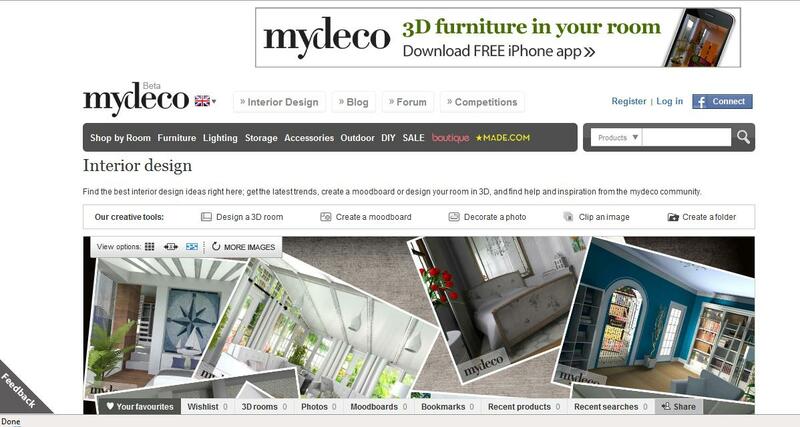 I had to share my new obsession....MyDeco! I love it for two reasons: Real 3D rooms. 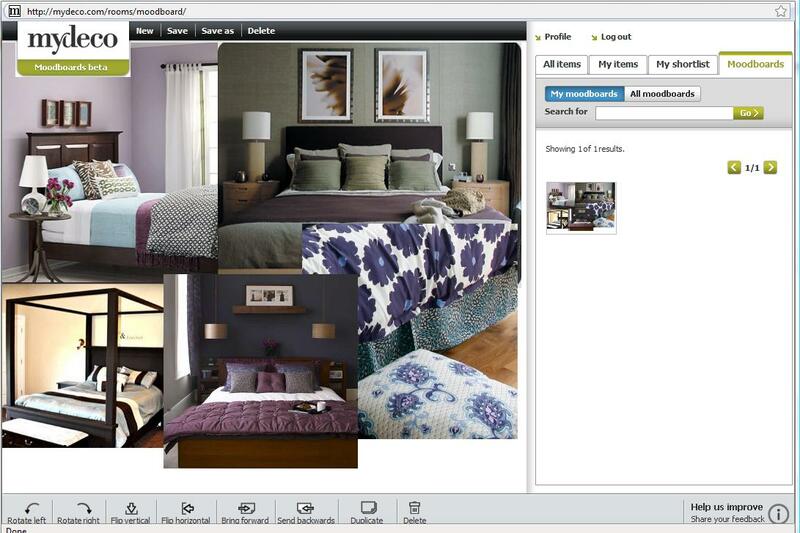 You can create or upload your floor plan and try out colors, furniture, dimensions or even purchase the furniture you use! When I was I little (I mean like really little...from second grade through fifth grade) I would use this notebook to make floor plans for houses. (Usually with some crazy room like the cotton candy machine room). So this is a completely grown-up, technology-infused, play toy. The second reason (and the one I've been playing with for hours) is the Moodboards. They are FANTASTIC. Why you ask? Well wonderful reader, let me tell you. If you are anything like me, you often find a website or blog or something that features something you love. A picture of a room, or product or fabric. If you're like me you try to bookmark it, or copy and paste it or something. Usually it gets lost, and its rediscovered weeks after a purchase and make me quickly regret my purchase. No more I tell you! With the MyDeco Moodboard, you can clip a picture the minute you find it with a button that is added to your web browser tool bar, and it goes to your Moodboard clip art album (You can even add a description like where to find the item, or why you love it). You then use these clippings to create a "Moodboard" and really bring a room together. I had planned on this big painting project...then I found this. Hmmm...paint later?